Styling Magazine by Coty Farquhar - Australia: Christmas Shopping here in Australia or go to Kerry Taylor's next Auction in England? Wishful thinking Coty! .... at least I can just pretend to be there, it is Christmas time after all. Now, what will I choose to wear to the Christmas Ball, Madame Grès, yes, tick, .... and New Year's Eve, well I just can't decide! Christmas Shopping here in Australia or go to Kerry Taylor's next Auction in England? Wishful thinking Coty! .... at least I can just pretend to be there, it is Christmas time after all. 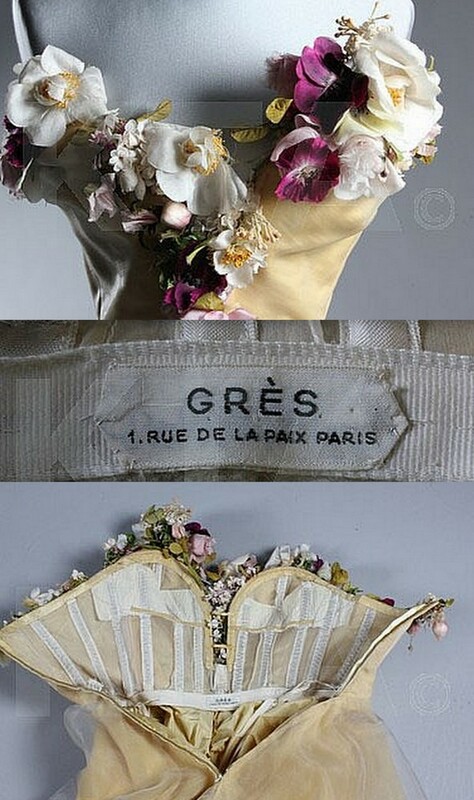 Now, what will I choose to wear to the Christmas Ball, Madame Grès, yes, tick, .... and New Year's Eve, well I just can't decide! 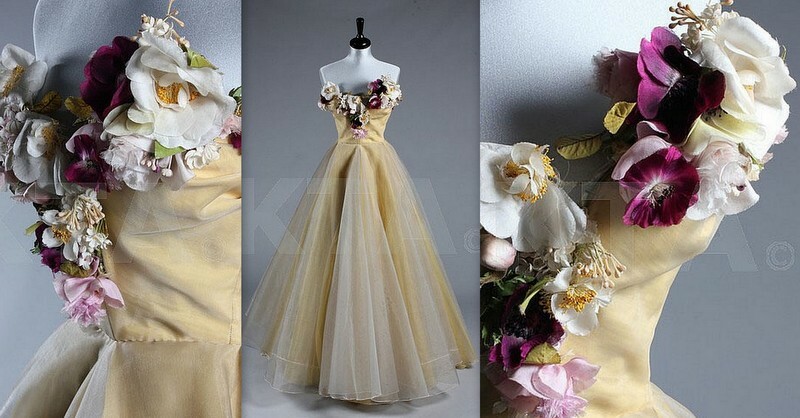 and four layers of white and yellow chiffon, organza and taffeta. This is the one I would like! ... Isn't she beautiful! is having an Auction in London ..... and I so want to be there. I would want to keep them all ... and of course... share them with my family and friends. 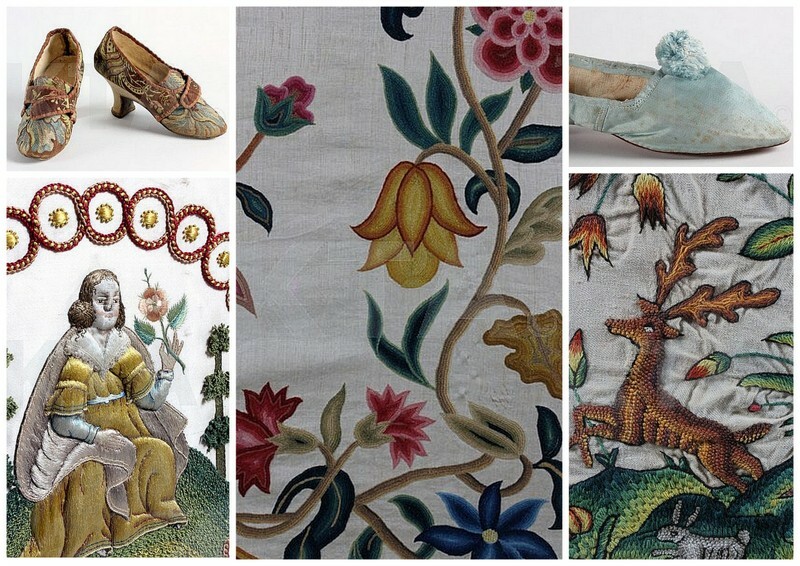 embroidery, crewel work and tapestries. 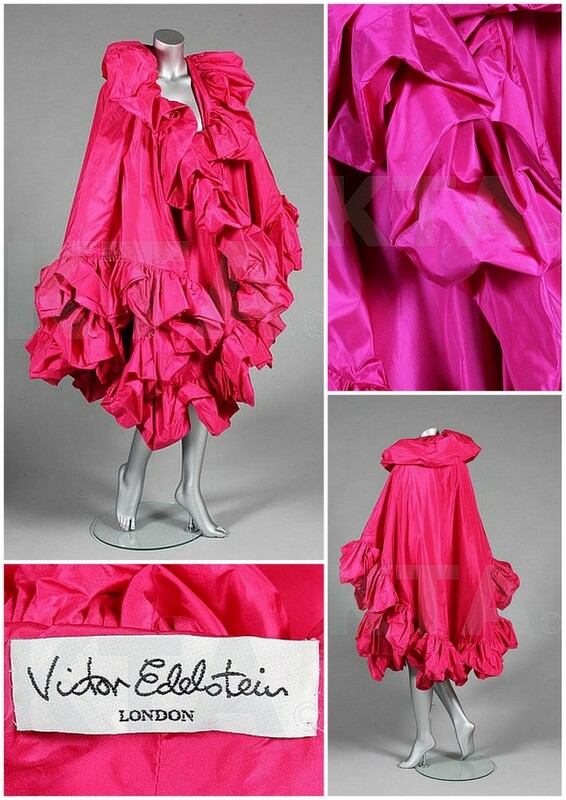 Victor Edelstein absolutely fabulous evening pink taffeta cape! 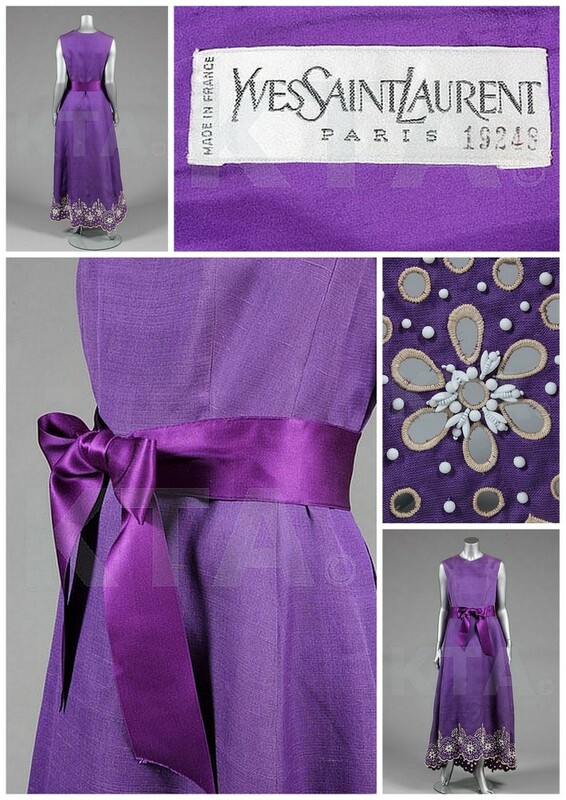 This would be fabulous for New Years Eve! 1960's tear sheets from Vogue Australia and Seventeen Magazine. I loved my bedroom, my Mother was always so fashionable! 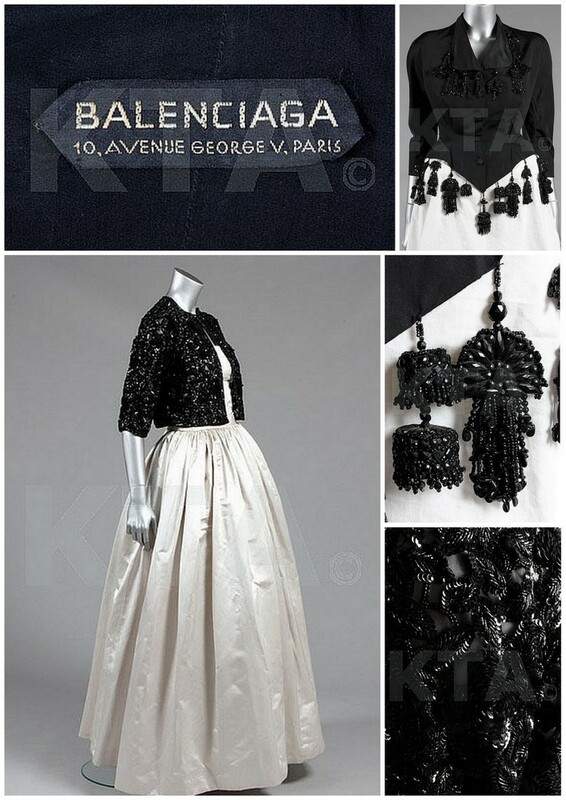 Balenciaga, Paris 1950's bolero jacket over a silver/grey couture ball gown. and .... A very beautiful Balenciaga 1940's beaded Spanish jacket with jet beaded tassels. Something to wear to work next year.